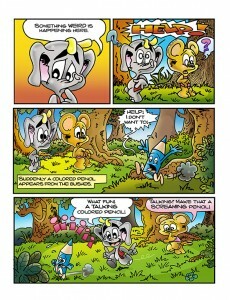 Oliver Flap is a little elephant who lives in the woods with his friends. 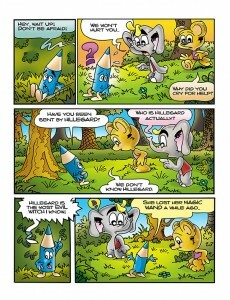 All the colors have disappeared, because the evil witch has captured all of the colored pencils. Oliver finds the solution. 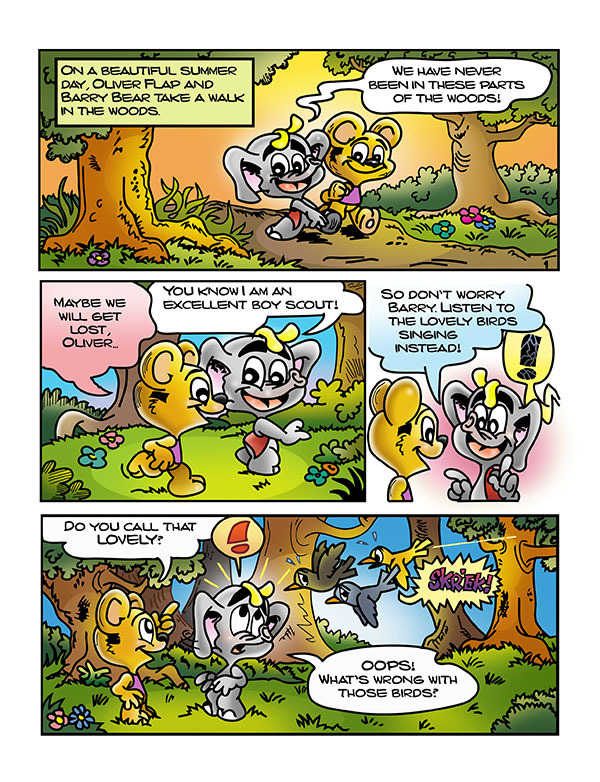 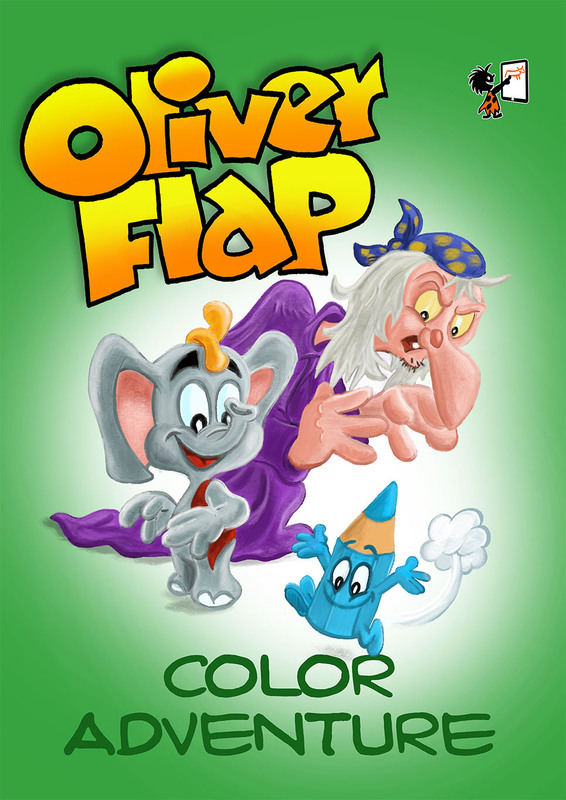 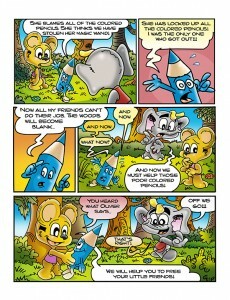 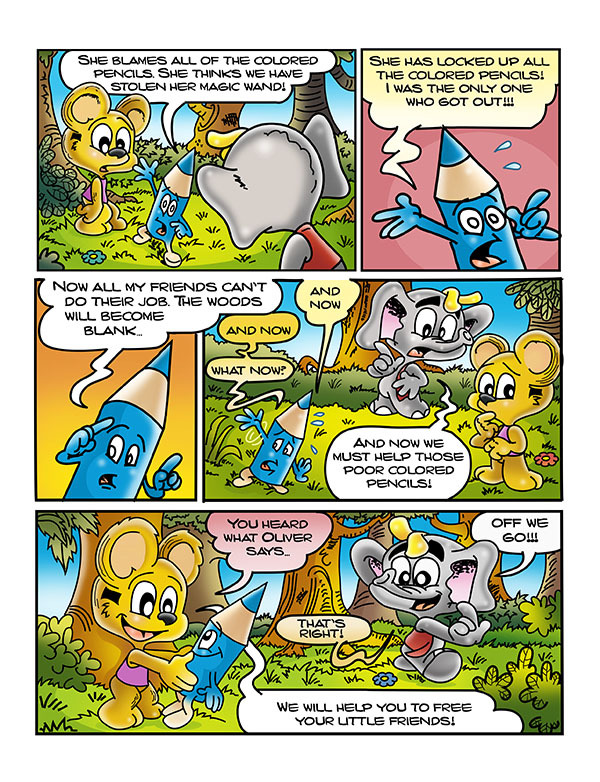 Oliver Flap Color Adventure is a kids comic for age 6 to 8 years. 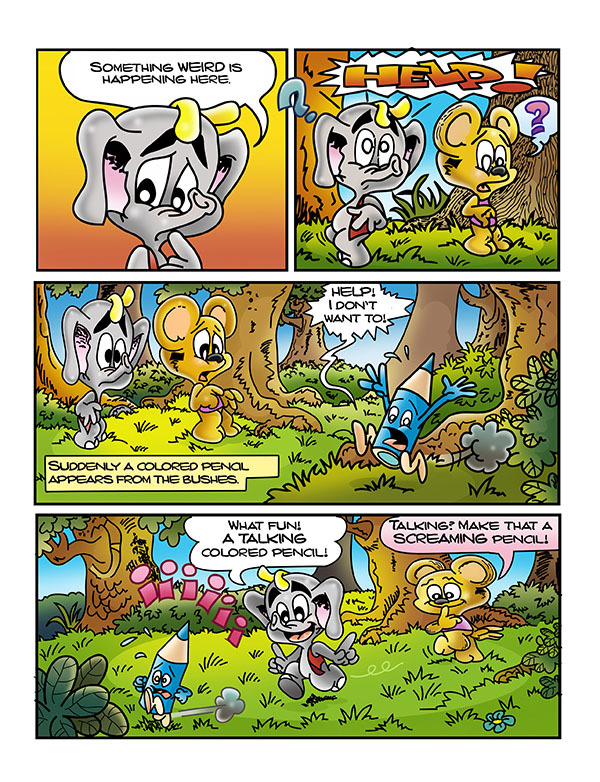 Requirements: To view this book, you must have an iPad with iBooks 3 or later and iOS 5.1 or later, or a Mac with iBooks 1.0 or later and OS X 10.9 or later.